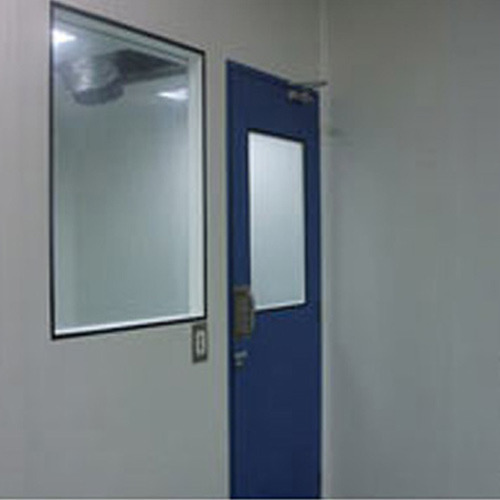 We provide a unique range of Modular Clean Room that is also known as glatt doors. These are basically meant for air ingression in the room. Our doors are attached with electromagnetic devices that ensure minimal oozing of the expensive air.